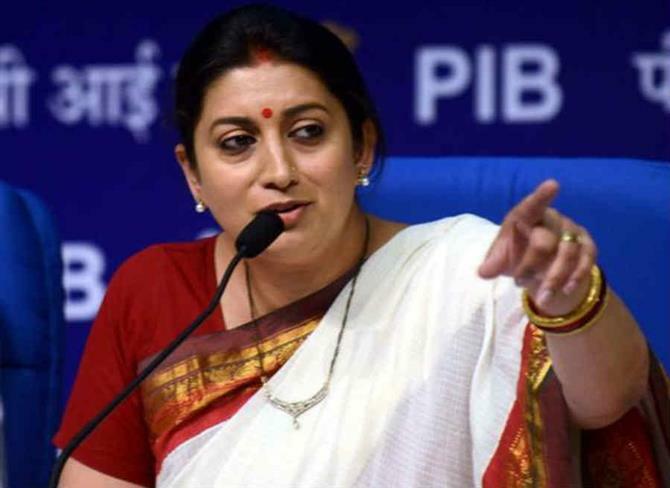 Journalists to loose accredition for creating "fake news"
New Delhi: The Ministry of Information and Broadcasting headed by Union Minister Smriti Irani on Monday amended the guidelines for accreditation of journalists. "While any confirmation of publication or telecast of fake news having been confirmed by any of these agencies, the accreditation shall be suspended for a period of 6 months in the first violation and for one year in the case of second violation and in the event of third violation it would be cancelled permanently," the ministry said in a statement. Accreditation of a journalist (both television and print) can be cancelled/annulled if the news reported by them is found to be “fake”. “Noticing the increasing instances of fake news in various mediums including print and electronic media, the Government has amended the Guidelines for Accreditation of Journalists," a press note from the ministry said. 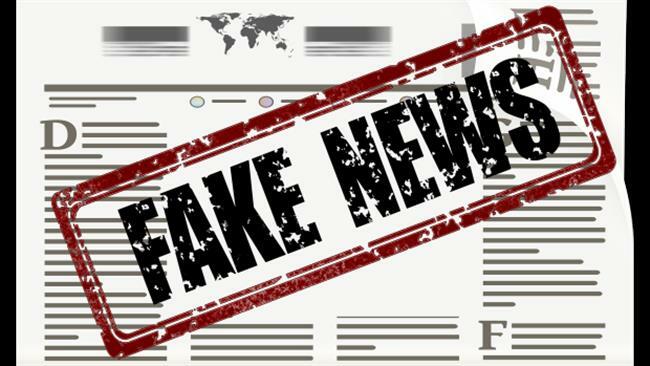 On receiving complaints of "fake news" will be referred to Press Council of India (PCI) if it pertains to print media & to News Broadcasters Association (NBA) if it relates to electronic media. Both the agencies will have to dispose off each complaint within 15-days. During the period of probe, the journalist's accreditation will be suspended. If the agency finds that reporter guilty of peddling fake news, their accreditation would be suspended for six months for a first violation, one year for a second violation and permanently canceled if there is a third offence. Nothing wrong with that, one might think. However, it is the first step – immediate suspension, pending disposal of the complaint – that represents a frontal assault on the right of journalists to do their job. Accreditation is not a requirement under the law. Though newspapers must be registered and TV stations need a license to uplink and downlink, India as yet has no law requiring journalists to register with the government or to get a license. Websites, in fact, need neither registration or a license. But accreditation with the government’s Press and Information Bureau (PIB) does allow journalists easy access to government offices and, increasingly, official events.